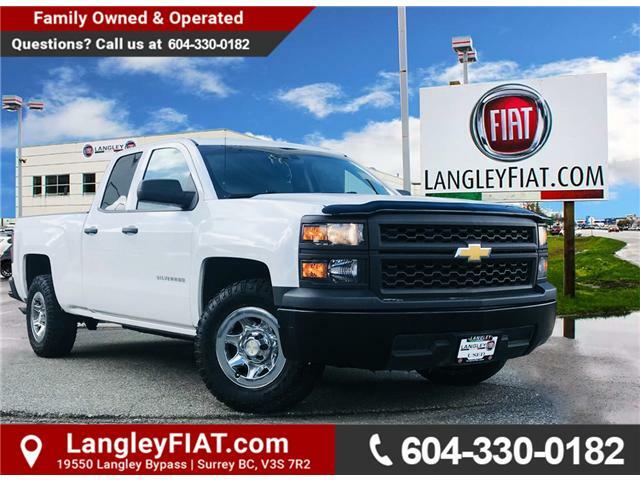 The 2014 Chevrolet Silverado 1500 is the perfect heavy hauler and work truck! 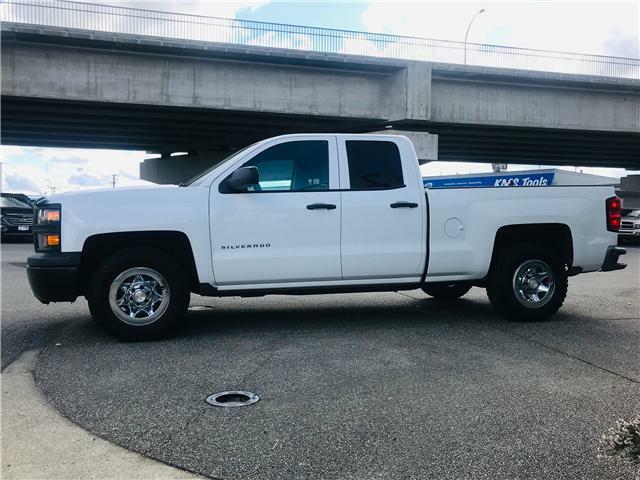 This truck has all the essentials you need to get the job done! 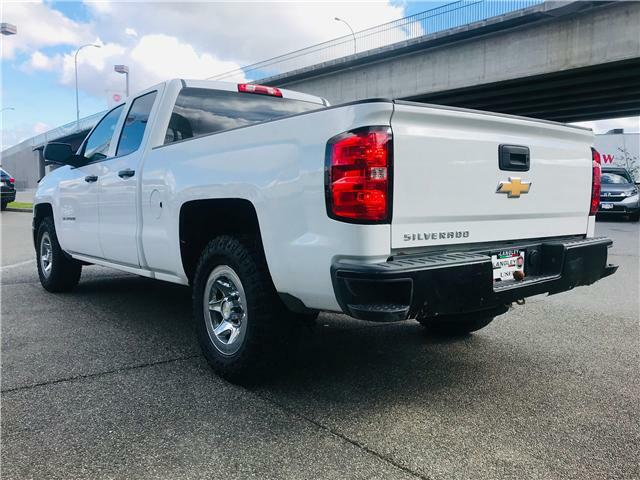 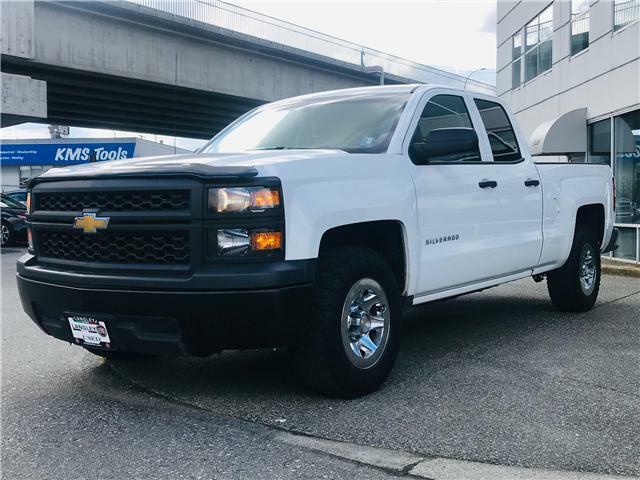 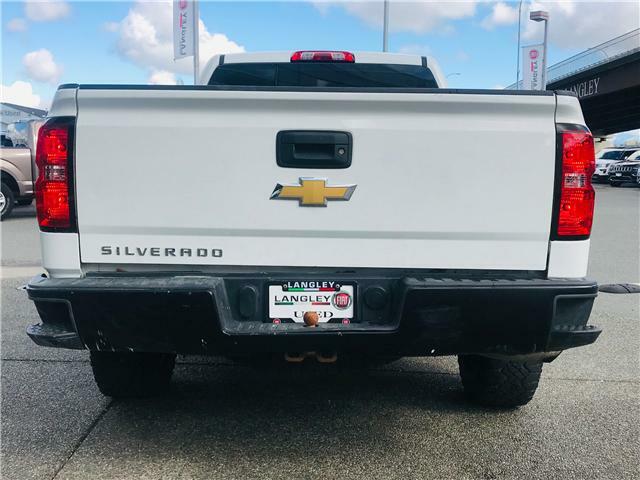 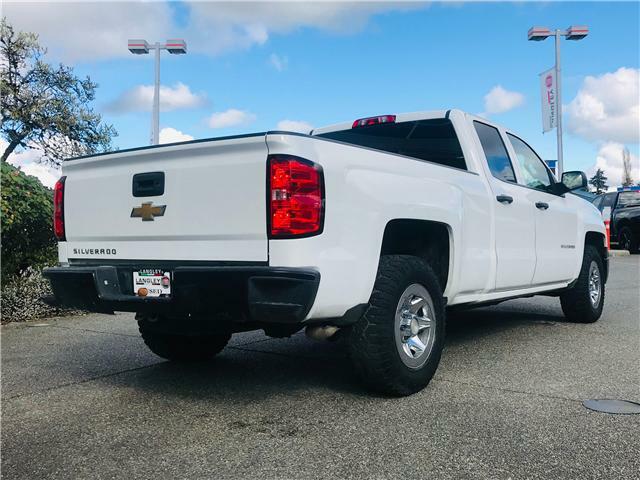 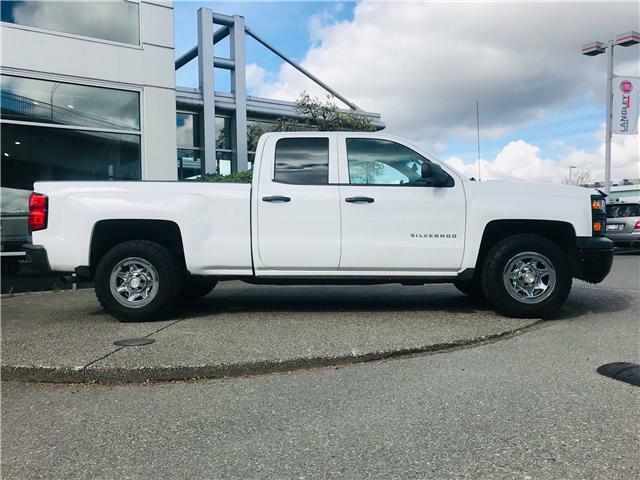 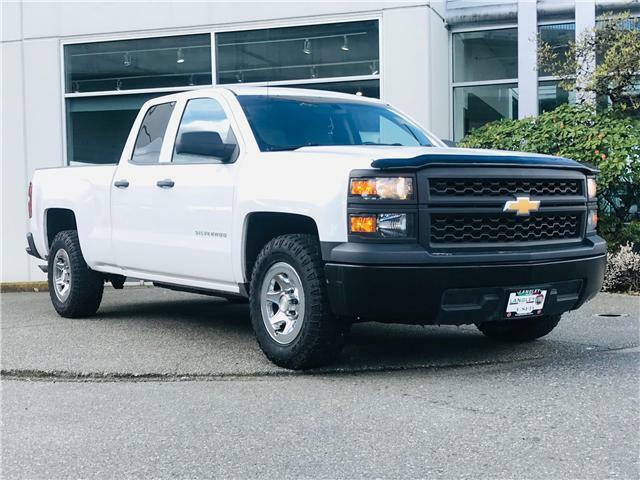 It features a 4.3L 6 cylinder engine giving plenty of power, as well as a lined 6'5" box that provides plenty of space for anything you need to bring along! 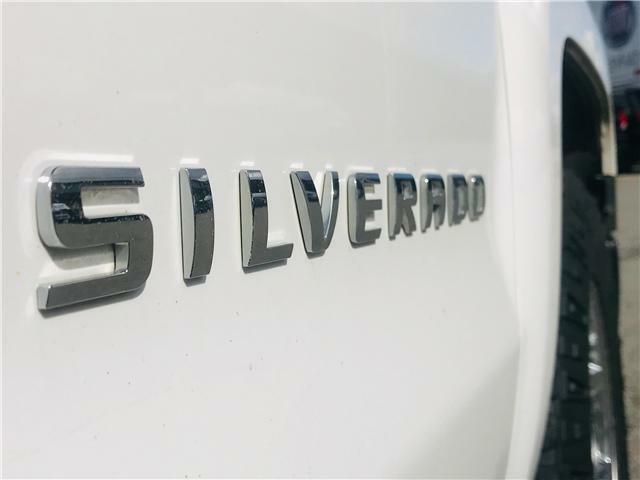 This truck is competent, capable, and comfortable, and it won't drain your bank account! 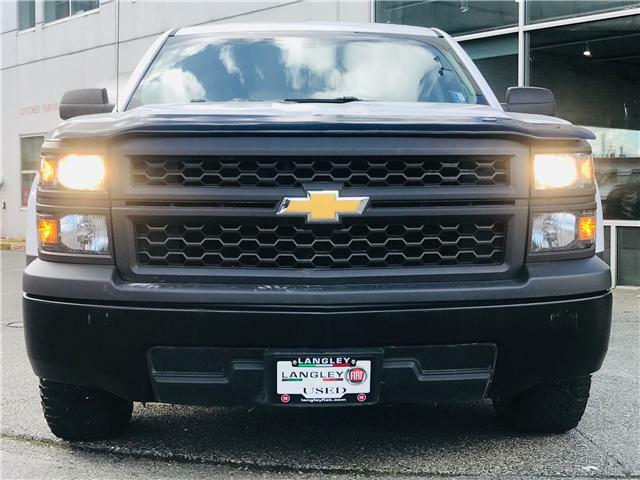 Come in today to see it for yourself!